Projector has come a long way since making it debut in the late 1800s and it has developed itself into more than just a simple image projection device in recent years. Application determines the type of projector you need (i.e. Desktop, Ceiling Mounted, Portable, wireless, networkable, short throw etc). Get a wrong projector for the job and you find yourself shelving a potentially costly asset. Most if not all buyers will consider Budget to be the highest driving factor in projector selection. However, if a projector is selected solely due to budget constrain, it is more likely that it will not be performing to its requirement (e.g. buying a cheap 2000lm projector for a 50pax meeting room). Just remember that you will have to live with this projector for the next 2-3 years at minimal, so why save on a couple hundred dollars for something that is not going to properly serve its purpose? Usage of the projector will pretty much translate into running cost, which includes replacement lamps, filters, maintenance/ servicing. Cost of ownership is often being overlooked in the presence of a ‘too good to be true’ deal. 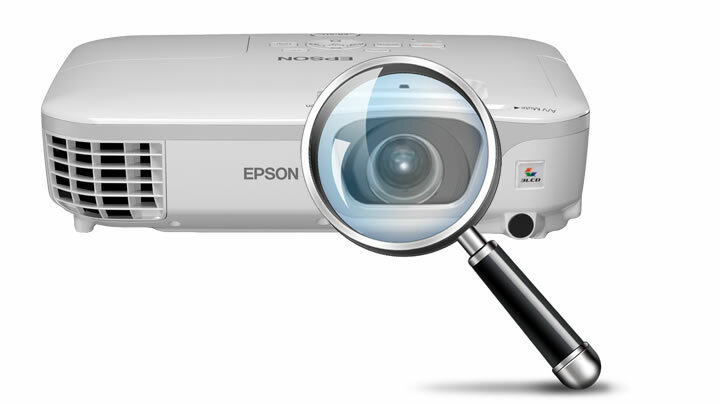 There are in fact countless considerations prior to buying a suitable projector. So if you are unfamiliar with what you are about to purchase, find out more before jumping into the ‘perfect’ deal.